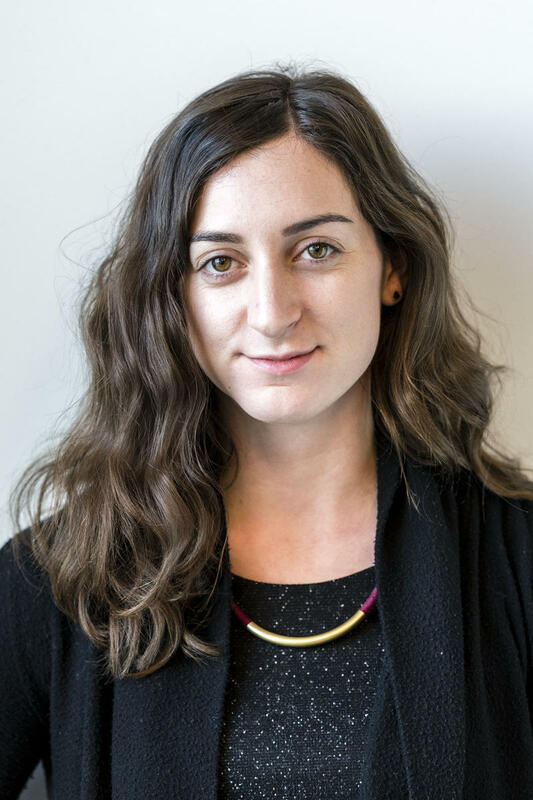 Molly Born is making the transition from print to radio reporting as a fellow with Report for America, an effort to strengthen local journalism in Appalachia and other undercovered areas. 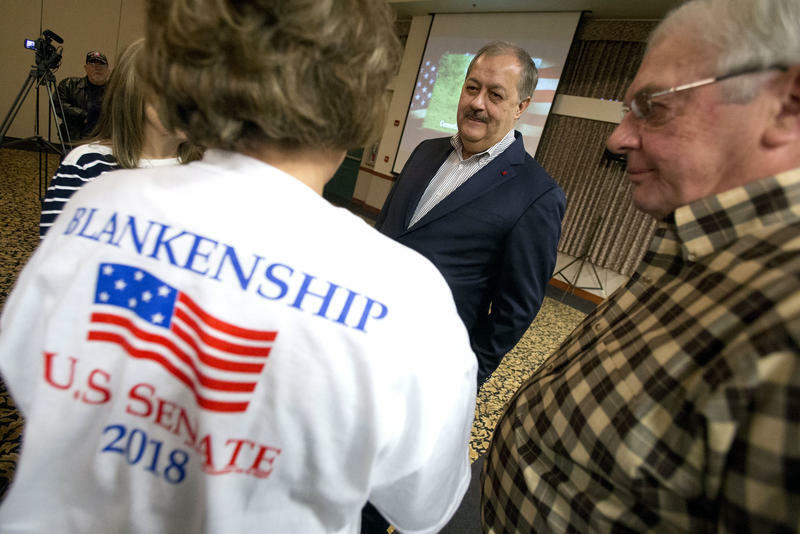 She's based in Williamson, Mingo County, and will cover the state's southern coalfields. A native of Marion County in north-central West Virginia, Molly attended Fairmont State University and Northwestern University. She spent six years at the Pittsburgh Post-Gazette, where she won multiple awards covering beats including crime, local government, and education. In pursuit of the story, she has spent the night at a palatial Hare Krishna commune, reported on location from the middle of a four-lane highway, and (politely) commandeered a passing car to hear the verdict in a murder trial. Outside of work, Molly enjoys doing Zumba, reading, and exploring new places. 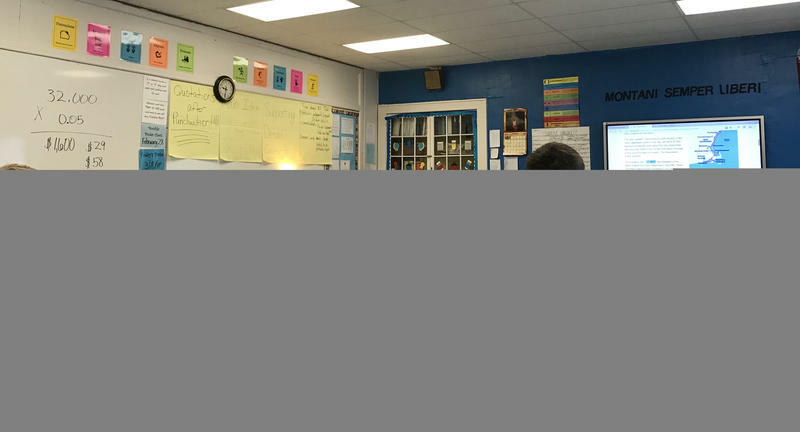 Construction is set to start this spring on an apartment building aimed at attracting and retaining teachers and young professionals in McDowell County, the American Federation of Teachers has announced. On a warm Friday afternoon in July, Fred Cox and his team set up shop on a gravel shoulder off the side of the road, where you might see someone selling summer vegetables. 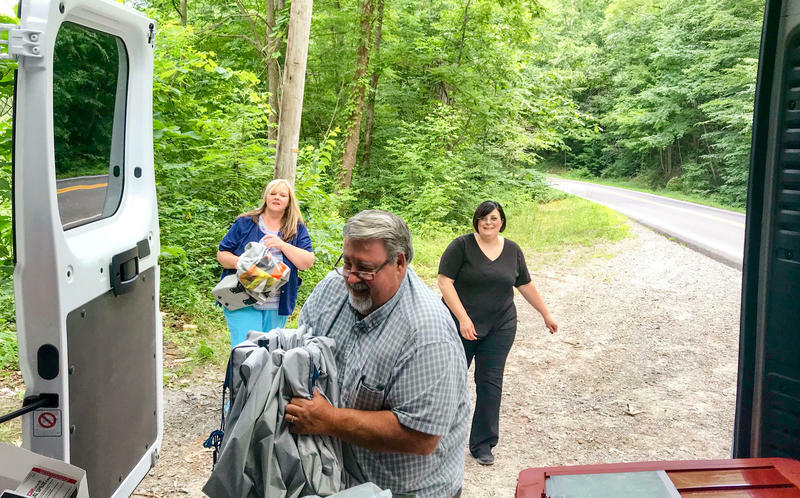 With its white tent, a table, some folding chairs, and brown paper bags piled in crates, the Wyoming County health department's mobile harm reduction unit was open for business for the next half-hour. 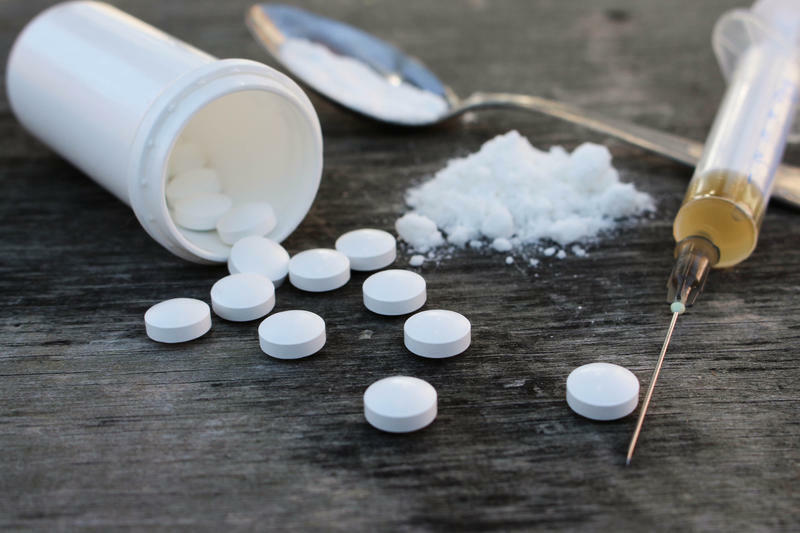 Its signature offering: a traveling needle exchange offering clean needles to intravenous drug users. Wharncliffe is a tiny community deep in the hills of Mingo County, in a rural corner of southern West Virginia. The road there is narrow with the signature hairpin curves of this region. 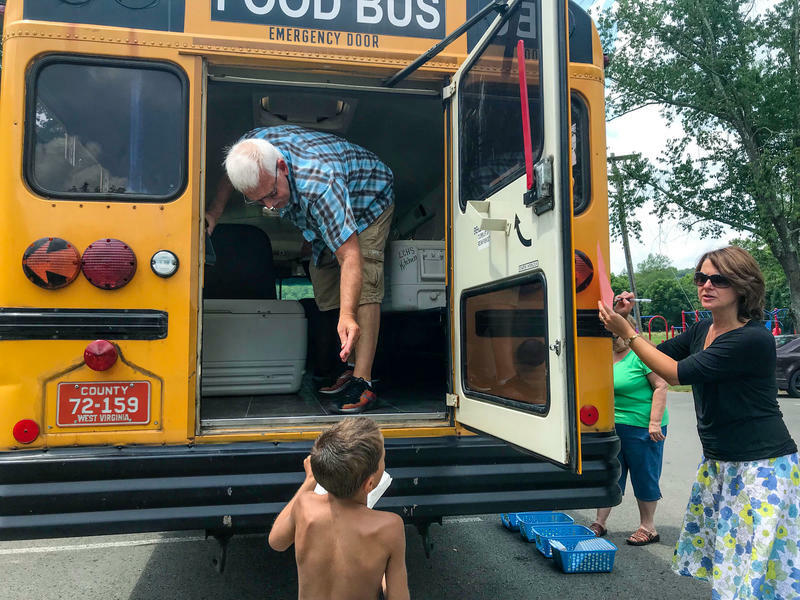 A Jeep SUV stocked with enough food to feed 50 kids makes the hour-long round trip five days a week from the nearby community center, over the mountain, to the local fire hall here. Clio App Maps History in West Virginia, U.S.
You know those historic metal plaques that sit along West Virginia roadways and describe historic events or the stories behind small towns? Imagine the same idea -- but in a digital version. Five years ago, David Trowbridge, a history professor at Marshall University, created Clio, a digital history guide with more than 30,000 original entries from sites across the country. 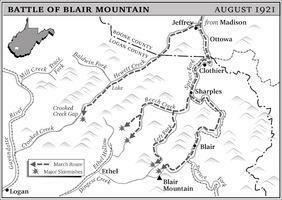 The app and website were recently honored by the National Humanities Alliance in Washington D.C.
Blair Mountain, the site of the storied labor battle in Logan County, again has a spot on the National Register of Historic Places. The battlefield was named to that record in 2009 before it was removed months later. In 2016, a federal judge said the delisting was wrong in that federal officials didn't verify the list of landowners they claimed took issue with the designation. In her decision released Friday, Joy Beasley, the "keeper" of the National Register, called the removal "erroneous" and said the majority of those landowners hadn't objected to it at all. On this week’s show, we’re exploring issues in our region’s lesbian, gay, bisexual and transgender community. We’ll hear from a teenager getting ready for an LGBT formal. We’ll learn how difficult it can be to access healthcare in eastern Kentucky for one gender nonconforming Appalachian. We’ll also take a look at efforts in West Virginia to provide legal protection to people regardless of their sexual orientation or gender identity. Inside the spotless industrial kitchen at Recovery Point, a long-term drug treatment facility in Charleston, Tracy Jividen helps to cook three meals a day for the nearly 100 women she calls her sisters. 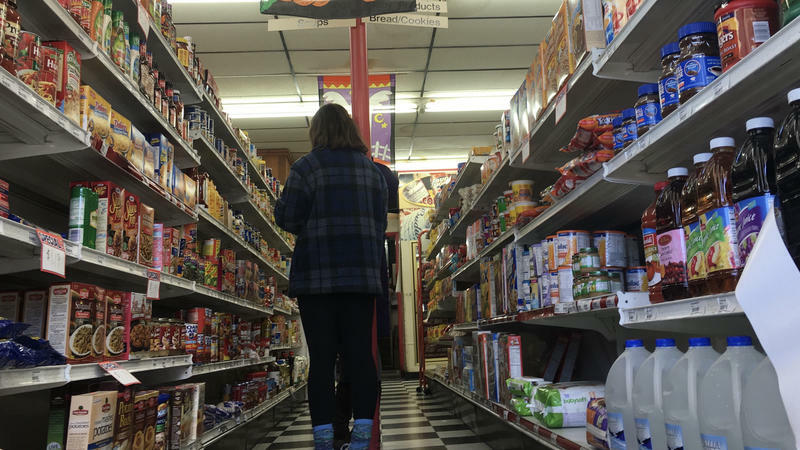 This space is her domain, and the irony isn’t lost on her: Last winter, she was stealing so she could eat. 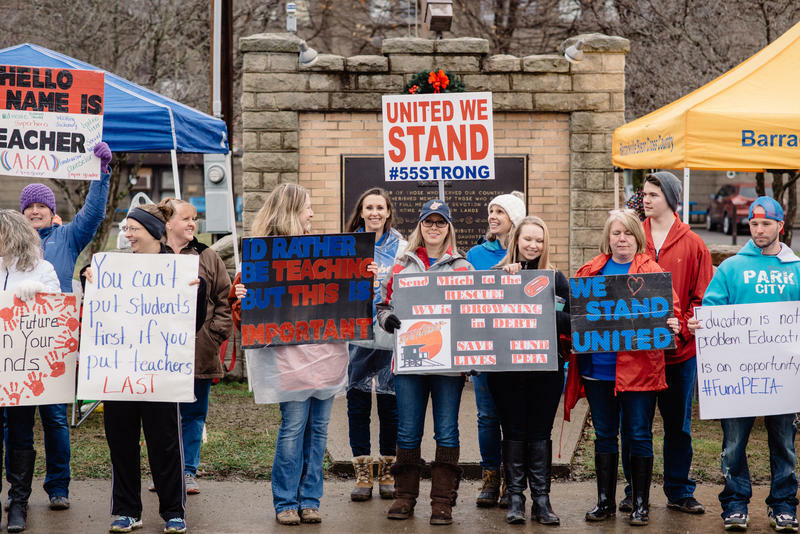 From Morgantown to Matewan, educators and their supporters pledged to "remember in November" the Republican state lawmakers who held out on the raise they demanded this winter during the teacher strike. On Tuesday, they went to the polls to, as some put it, "make them pay in May." For many teens the prom is the epitome of their high school experience. But for students who are lesbian, gay, bisexual, transgender and/or queer, it can be a challenge to feel like they belong. 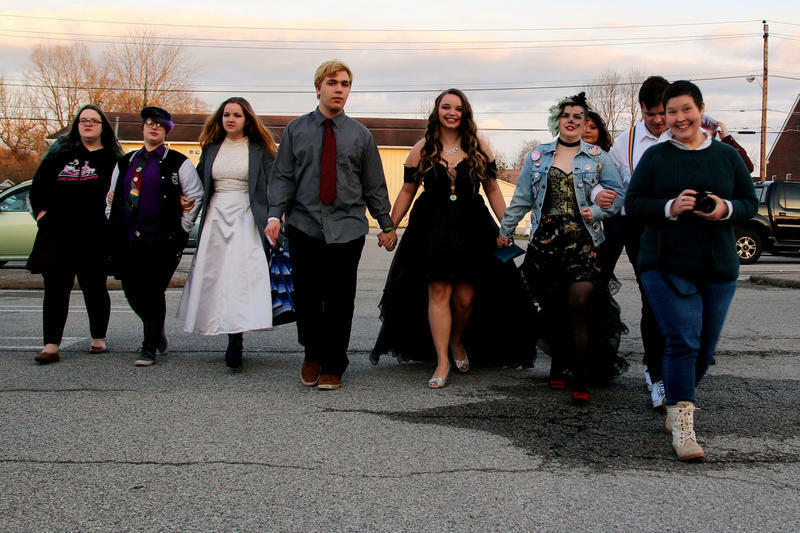 This year, some West Virginia students decided to start a new tradition: The Rainbow Formal, the state's first dance for LGBTQ youth. Up to a half-million people were expected in Washington, D.C., Saturday for the March for Our Lives, a demonstration advocating school safety, organized by the survivors of last month’s school shooting in Parkland, Fla. Among those planning to join the cause were several student-activists from southern West Virginia. 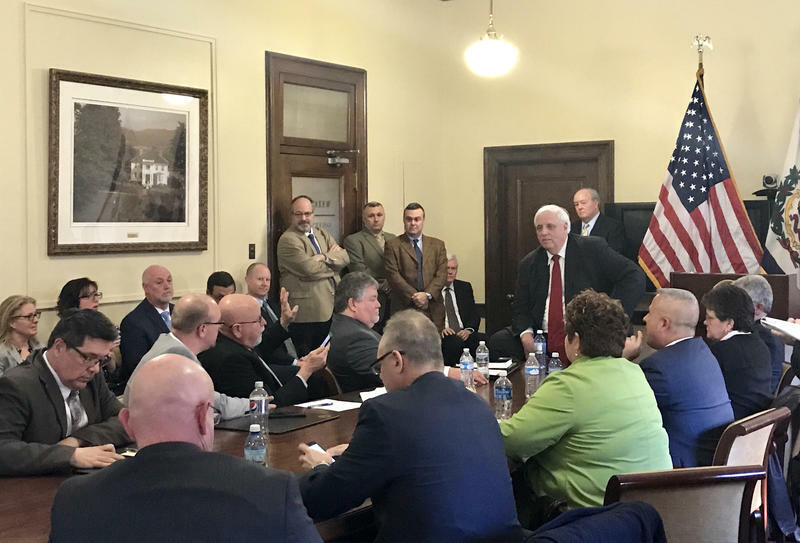 Now that teachers and other school employees across West Virginia have returned to the classroom, lawmakers are turning their attention to the budget to pay for 5 percent raises for educators, service personnel – and the salary hike promised for all public employees. Voters in November will decide on a resolution that would effectively strip the constitutional right to have an abortion in West Virginia. 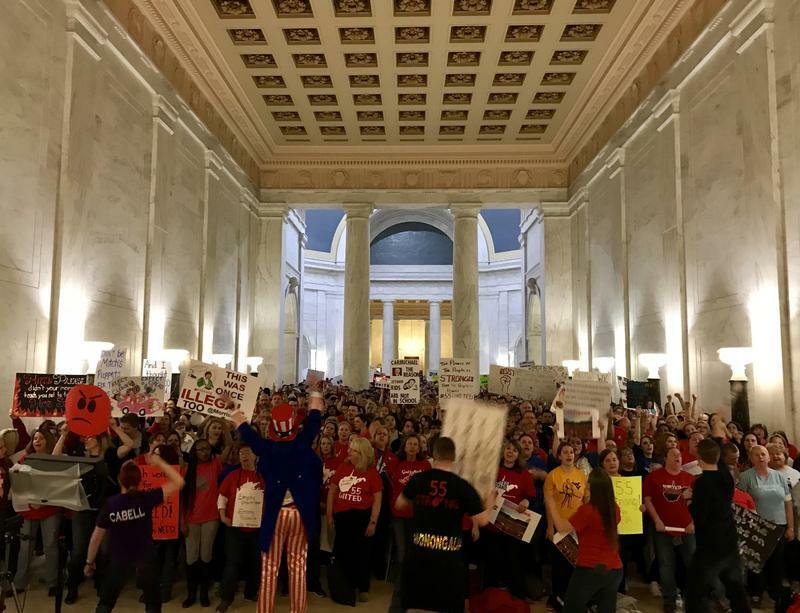 On the eighth day of a statewide teacher strike, a special committee of lawmakers is set to begin sorting out what kind of pay raise teachers in West Virginia will ultimately receive. 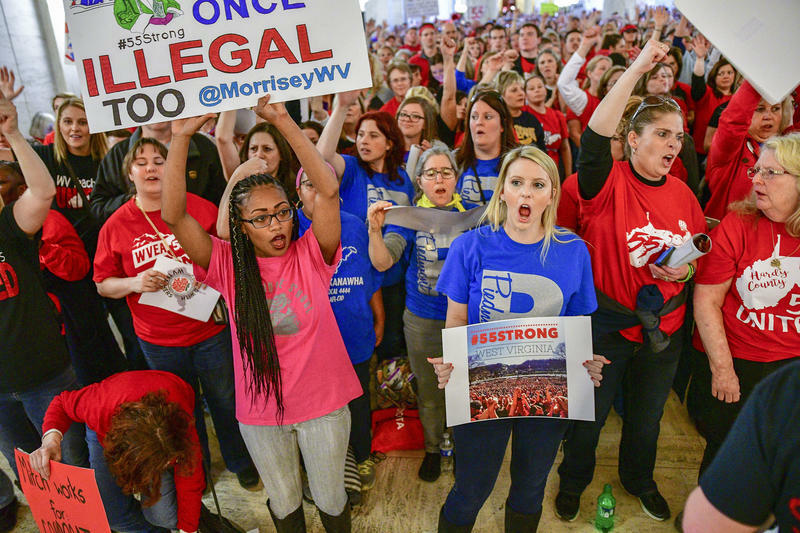 The question of whether striking West Virginia teachers would return to the classroom Monday was temporarily dwarfed by another Saturday night: What just happened here? The state Senate passed a bill that they thought would give teachers a 4 percent raise, less than the 5 percent they asked for. But, according to a House of Delegates clerk, the version Senate lawmakers passed had some of the same key language as the original. 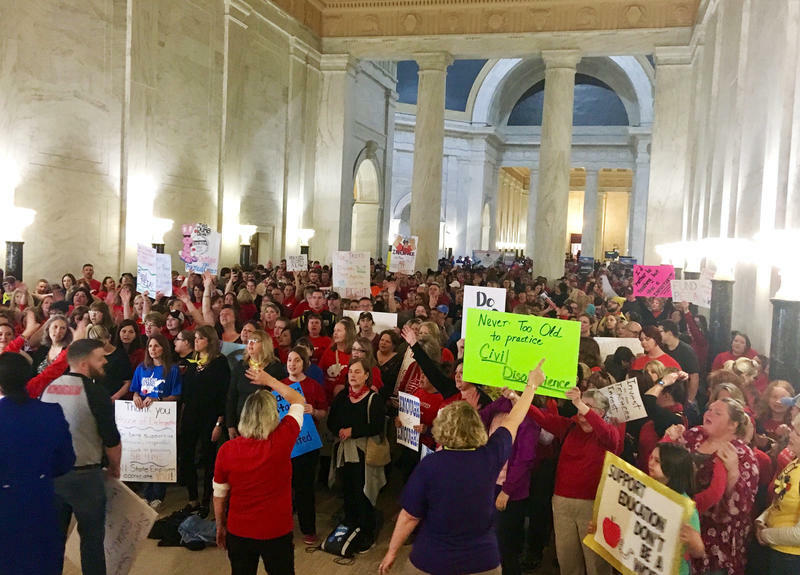 Whether teachers will return to class next week across West Virginia remained an open question Friday evening as school district leaders urged state Senate lawmakers to pass a teacher pay-raise bill and put an end to an ongoing strike. Every October, Gilbert -- population 475 -- swells with visitors as 5,000 people come for TrailFest, which markets itself as one the premier ATV events on the East Coast. 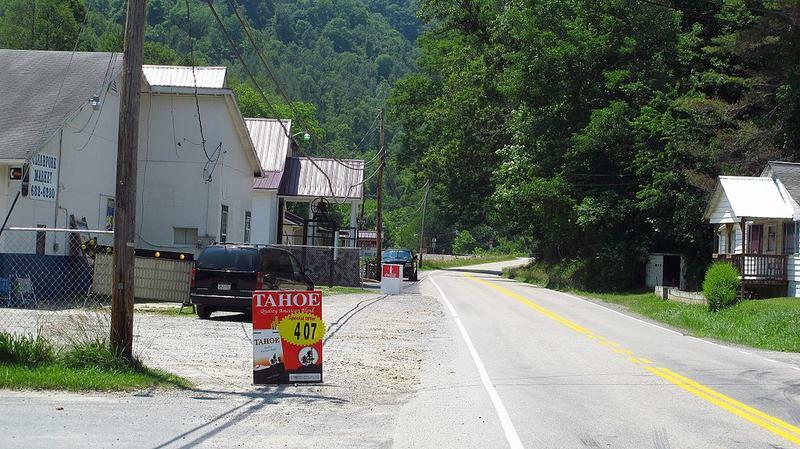 The tourism surrounding the Hatfield-McCoy Trail has helped make the Mingo County town one of the fastest-growing in the area. Having reliable Internet access here is critical to building the local economy, said Gilbert Mayor Vivian Livingood, who said described the service as "snail-paced." 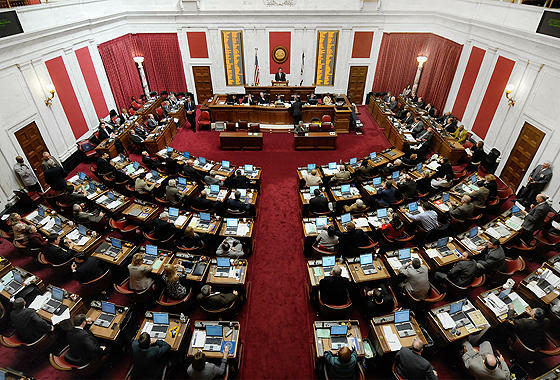 The West Virginia House of Delegates has approved a plan to use part of yearly budget surpluses to help fund public employee health insurance. The bill comes as thousands of teachers, school service personnel and other public employees took to the Capitol Thursday, Feb. 22, to rally lawmakers for better pay and an overhaul of their insurance plan. Schools in all 55 of West Virginia’s counties were closed Thursday because of the work stoppage. 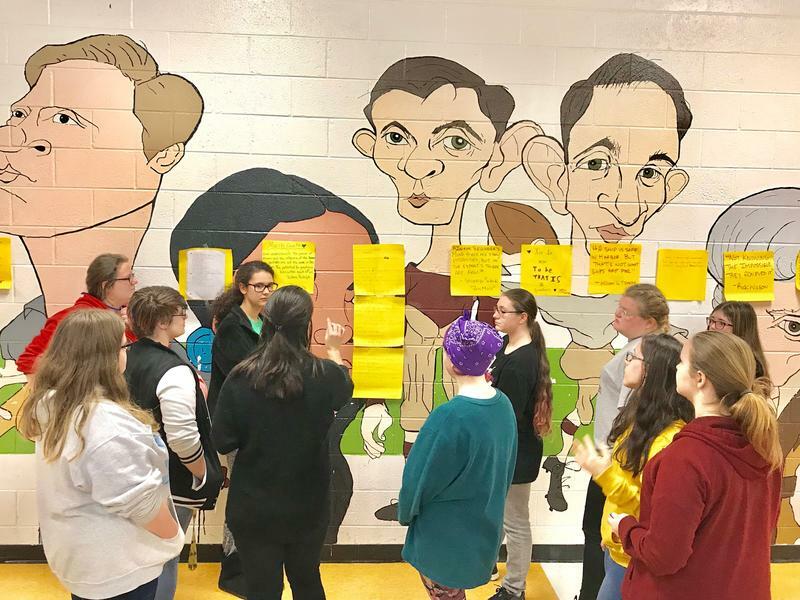 A second day of walkouts is planned for Friday. 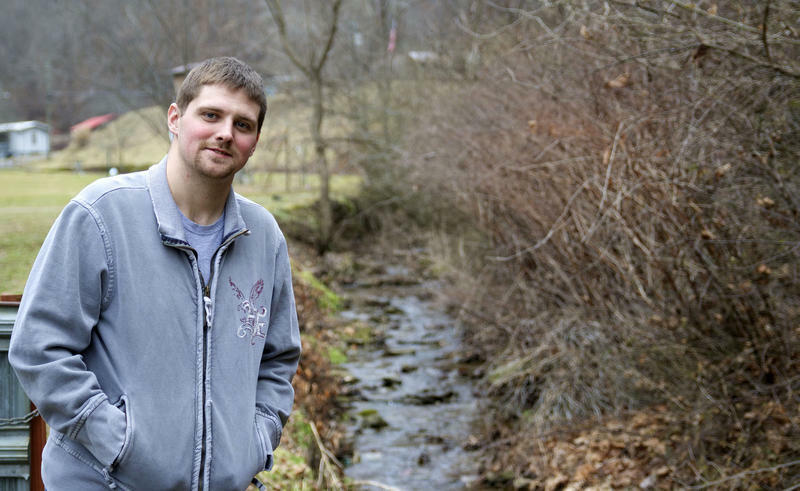 In May 2016, a jury found that a coal company owned by then-candidate for governor, Jim Justice, wasn’t responsible for contaminating the water wells of several Wyoming County residents. Still, an order requiring the firm to provide temporary fresh water stayed in place, and the water kept coming -- until recently, when it abruptly stopped. Attorneys for 16 Wyoming County families who accused a coal company of contaminating their water asked the state’s highest court Wednesday, Jan. 24, for another chance to prove their case.